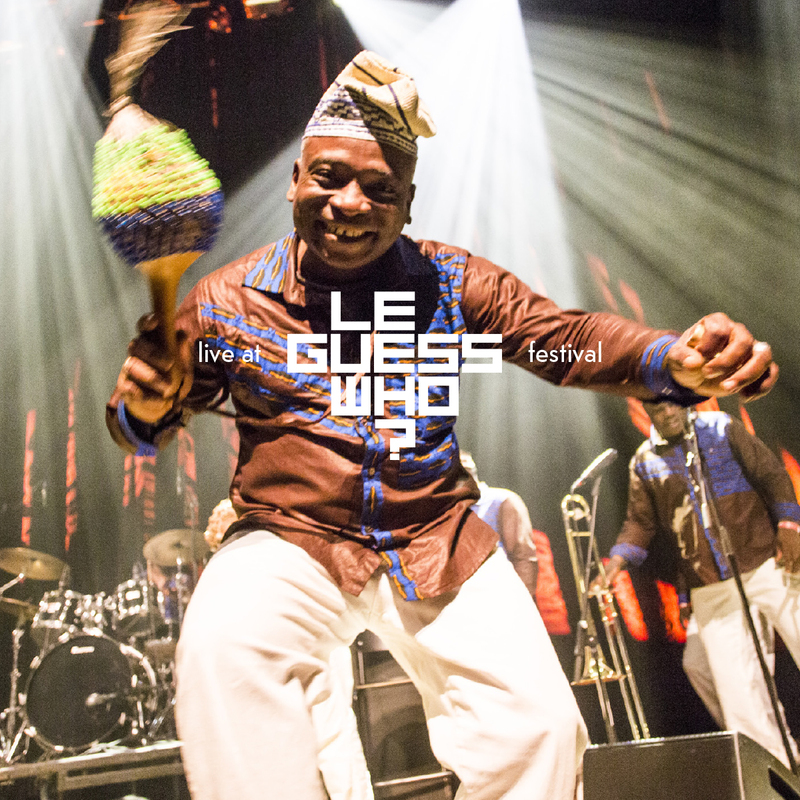 ‘The all-powerful polyrhythmic orchestra from Cotonou’, as translated in English, isn’t by any means a hyperbolic way of describing the sheer profusion of musical riches these Benin-based legends harness. Back in the late sixties, the Poly-Rythmo recorded heaps and heaps of mind-boggling records, with sounds traversing between the seams of Afrobeat, funk, jazz, soul and most notably, the indigenous voodoo music of Benin itself. After decades, a series of compilations reached Western shores, finally bringing the Poly Rythmo back from obscurity. The group reformed in 2009 and subsequently recorded a brand new album, with contributions from Mali-based starlet Fatoumata Diawara and Glaswegian rockers Franz Ferdinand. Recorded by Marc Broer at Le Guess Who? 2015, in cooperation with VPRO / Vrije Geluiden. More Le Guess Who? recordings can be found via our audio archive.